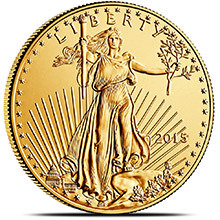 Gold American Buffalo coins are the purest gold bullion coins made by the US Mint. 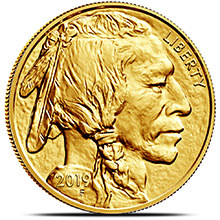 Designed by James Earle Fraser, a student of the legendary sculptor Augustus Saint-Gaudens, the Gold Buffalo design was first featured on the Type I Buffalo (or Indian Head) nickel in 1913. 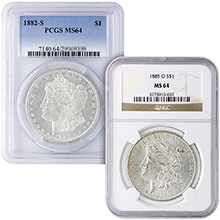 This legendary design remained in use on the "buffalo" nickel for 25 years. 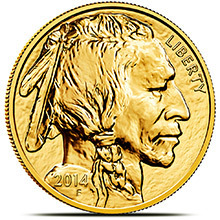 The gold buffalo design was given new life when it was used on the American Buffalo One Ounce Gold Proof Coin in 2006, the first 24-karat gold proof coin ever struck by the United States Mint. 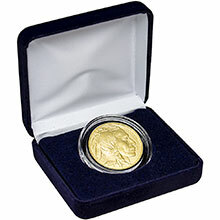 Today Gold Buffalos are minted in both Proof and the Bullion Uncirculated version as well as various weights and sizes.